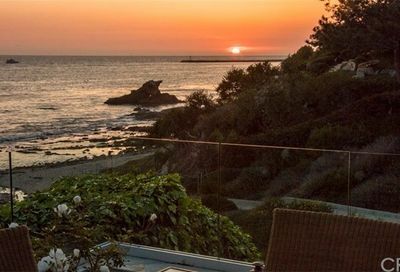 How's the Real Estate Market in Cameo Shores in Corona del Mar August 2018? How’s the Real Estate Market in Cameo Shores in Corona del Mar August 2018? Location: Cameo Shores is located off Coast Highway on the ocean side on the south side of Corona del Mar. Homes: Cameo Shores has approximately 170 homes in the community. 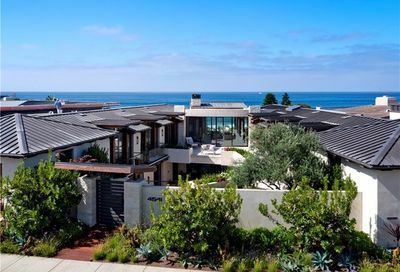 The neighborhood was designed to be terraced so that all the homes maintain their spectacular ocean views (with the exception of the uppermost street Hampden). Amenities: Residents have access to Roxbury Park located at Cameo Shores Road and this is a great place for friends and family to gather. Residents also have access to three private beaches which are beautiful and they are the exclusive use of the residents of Cameo Shores. Schools: Children who reside in Cameo Shores and Corona del Mar attend Harbor View Elementary School located at 900 Goldenrod Ave, Corona Del Mar, CA 92625. The middle school is Corona del Mar High School from 7th to 12th and located at 2101 Eastbluff Drive, Newport Beach and the high school is Corona del Mar High School. 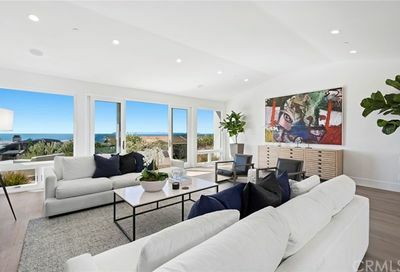 Additional Information: Find additional community information about the gorgeous and highly sought after community of Cameo Shores in Corona del Mar. Currently, it is a buyer’s market in Cameo Shores. There were no sales in the month of August. If you are looking to sell, buy or rent a home in Cameo Shores we can helpSelling? 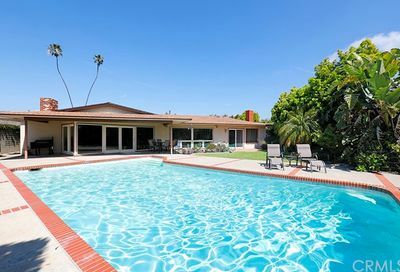 You can find out the value of your Cameo Shores home by contacting us at 949-280-0681 or visiting us online at What’s the value of my Cameo Shores home? Once your home value request is received we will provide you with a complimentary and no obligation market analysis via e-mail or with an in-home appointment. Take a look at some of the marketing we do to obtain top dollar for your Linda Isle home in the shortest amount of time with the Marketing Plan for your Cameo Shores home. We specialize in internet marketing to provide the maximum amount of exposure for your home. You can also read what past clients have to say about the service they received by visiting our testimonial page. Buying? If you are interested in purchasing a home in Cameo Shores, let us assist you through the home buying process. In order to get started all we need is your Cameo Shores home search criteria, which you can provide by calling 949-280-0681 or by filling out our Online Buyer Questionnaire. Once received we will do a custom search based on your criteria and e-mail you all of the Cameo Shores MLS listings that fit your specifications and requirements. Cameo Shores is currently showing a buyer’s market with the number of homes sold and the number of homes listed for sale. Cameo Shores is a very desirable community with spectacular ocean views. If I can answer any questions about Cameo Shores in Corona del Mar or the surrounding area, please contact me.